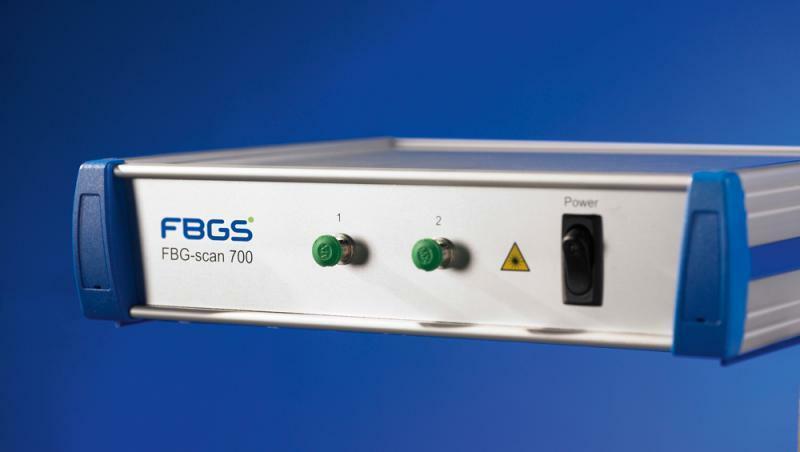 The FBG-Scan 708D and 808D are dynamic, precise measurement devices for Fibre Bragg Grating (FBG) sensors based on spectrometer technology. 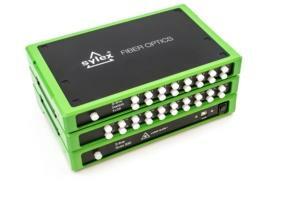 The system offers a cost effective solution and can measure up to 8 optical channels with 40 FBG sensors per channel. 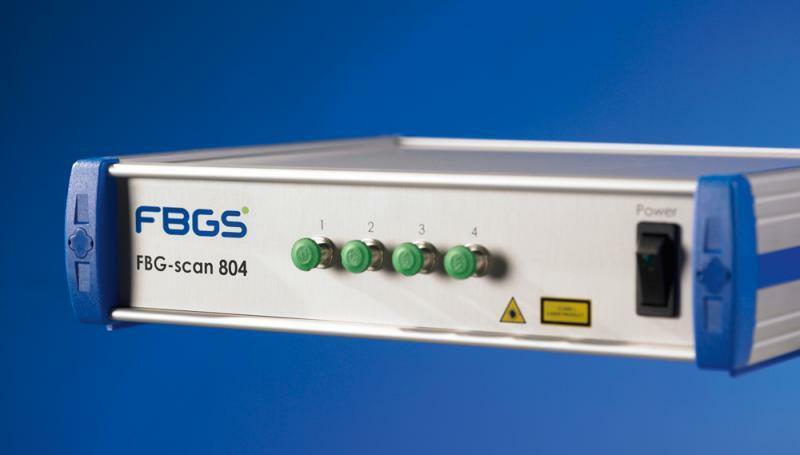 All sensors can be monitored with a scan rate of 250Hz. 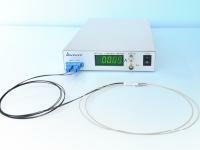 Optical fibre current sensor (OCS) utilising the Faraday effect enable measurement of current without affecting the signal and without being affected by the signal or electromagnetic noise. 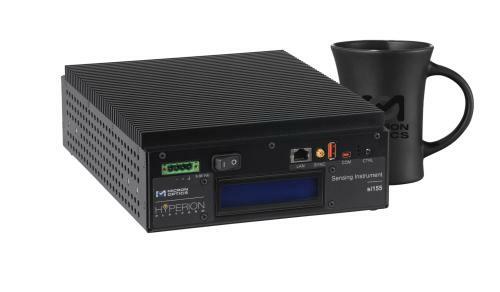 The si155 is an industrial grade fan-less optical sensing interrogator.Featuring both static and dynamic full spectrum analysis, the si155 provides long-term, reliable and accurate measurements of hundreds of sensors on 4 parallel, 160nm wide channels. 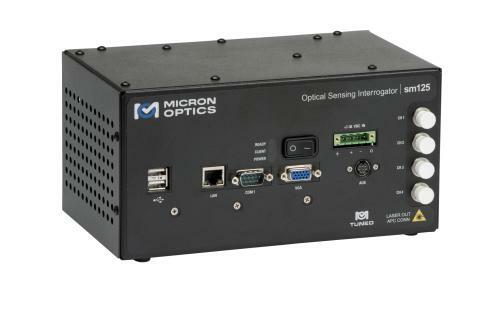 The sm125 is a compact, industrial grade, static optical sensor interrogation module, field proven for robust, reliable, and long term field operation. 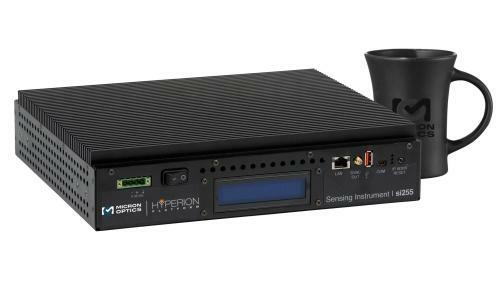 Sensor analyser for Seikoh Giken Isotropic Optical E-Field Sensor, Optical RF Probe and Optical Voltage Probe Heads.